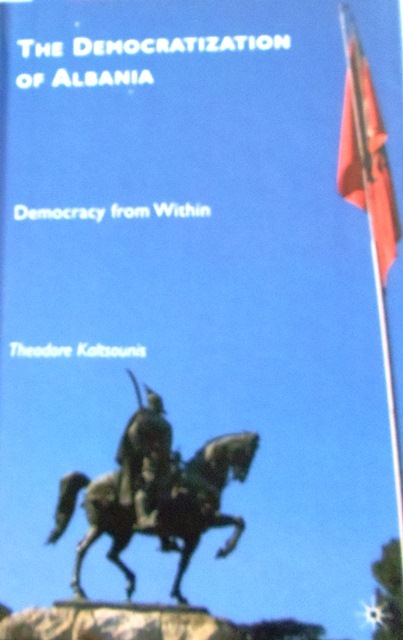 At fifteen years of age, Ted (Theodore) Kaltsounis, his parents and five siblings escaped from Albania over the mountains into Greece to avoid communism and execution of his father. His life has subsequently followed a complex path to earn his place as a respected scholar and teacher in the United States. Ted’s father Haralampos (a Greek Orthodox priest) and mother Sophia (nee Papas) lived in the village of Divri in the mountains of Southern Albania. 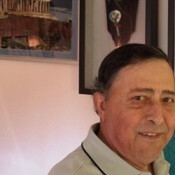 When Ted was born on February 15, 1930, there were eleven other villages in his area, all of them inhabited by Greeks. Ted was the second child, after Michael who is now deceased. 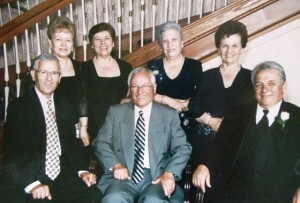 Then came Yiannoula, Vasilios, Kassiani, Orestis, Eleftheria and Margarita, who was born in Greece. 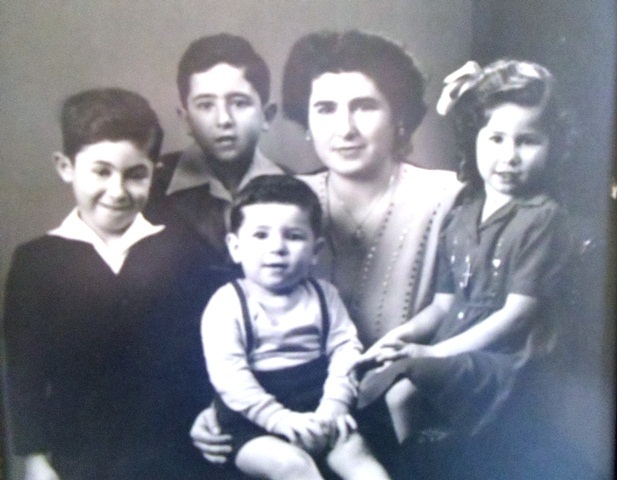 Life in Divri was, at times, very difficult and Ted remembers, in 1939, being at Good Friday evening church services when bombs were heard exploding in the nearby city of Aghioi Saranda. Father Haralampos told his parishioners to blow out their candles so they would not become targets, as the Italians were occupying Albania. During the occupation the Italians were kind, but the danger from Albanian sympathizers and the German Nazis, who came later, was very omnipresent. About every two months, until 1944, the Nazis would arrive by foot going from house to house, and Ted’s family would leave their home and hide in the woods until the danger passed. 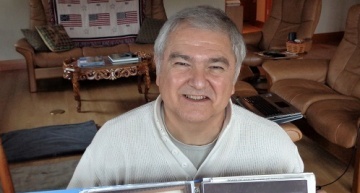 At age 15, Michael was recruited by the communist underground, and after becoming an officer in charge of a small unit, he proposed to his men to escape to Greece. One of them turned him in. He was imprisoned and tortured, but he managed to eventually escape. He came back to his family and urged them to leave Albania and go over the mountains to Greece. Many had joined the Communists who promised future benefits, if they joined, but Father Haralampos refused their offer in many ways, and that put him in danger. 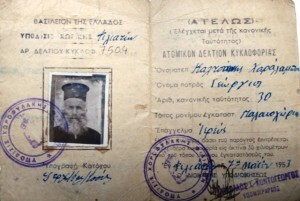 A friend of his, who was working for the government, had seen papers calling for Father Haralampos’ arrest and execution. 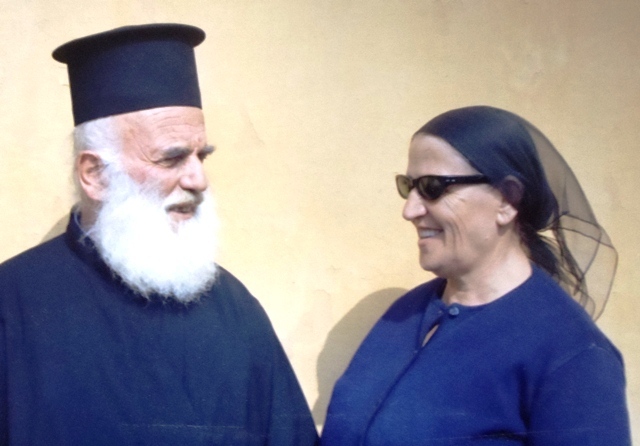 The friend brought the news to Father Haralampos through a cousin advising him to leave the country immediately. Michael had already left, but the rest of them escaped together. An arrangement was made with a shepherd to meet them half way and guide them through the mountains into Greece. When at one point they heard noises nearby, thinking that it might be an Albanian patrol, Father Haralampos reluctantly suggested throwing the baby over a cliff to save the rest. Sophia wept quietly and held the baby close to her until the noises disappeared. The family walked into Greece the next morning and met members of the Greek Army. Two days later, they traveled safely by horseback to the Greek city of Filiates. In 1939, Ted was in the fifth grade. 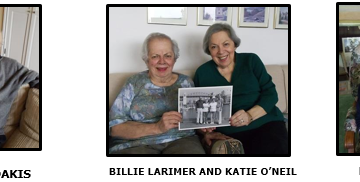 As the school operated intermittently during the occupation, he was still in the fifth grade in 1945, the highest grade available through his school at that time. Once in Filiates, he was hesitant to go to school as the term had already begun. 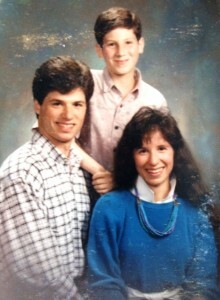 However, as soon as Ted joined the sixth grade and earned the highest grade in a math test, the teacher said: “Kaltsounis was the last to begin the year but he proved he is the best.” From then on, Ted was destined to excel in the academic environment overcoming many obstacles that crossed his path. A local symvolaiographos (Greek Notary), friend of Father Haralampos, believed Ted should go to high school some 20 kilometers from Filiates in Paramythia. The Bishop there, having met and placed Father Haralampos in a parish of his own, offered to house Ted for his high school years. 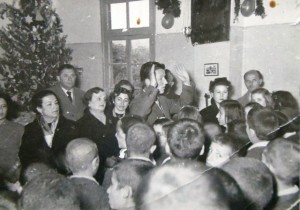 A week later, he was offered the chance to attend a school close to Ioannina that prepared students to become teachers and priests for Albania. He finished the eight-year program in seven years qualifying him for both teaching and priesthood, but only in Albania. Since the Albanian border was closed by the communist regime, it was possible for him to work in Greece. 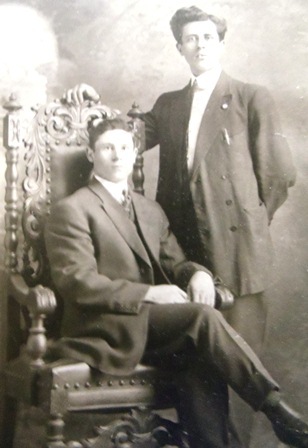 While in Ioannina, Ted had met an American who was working for the World Council of Churches. The Council was recruiting college students to participate in a work camp in Greece. Ted was one of eight Greek students selected for the camp. He worked in two camps in 1951 and 1952. When he graduated from the teachers and priests school, the head of the Council asked Ted if he wanted to study abroad. Ted replied: “Well, that is my dream, but I do not have the means to go abroad.” He was offered a scholarship contingent upon the approval of a professor at the University of Athens. Ted was devastated when he was turned down by the professor because he was not a University of Athens graduate. 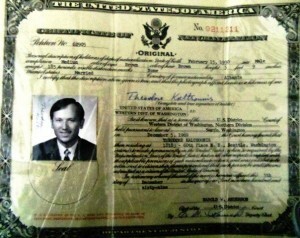 Ted then went to the Fulbright office in Athens and met the requirements for a scholarship to study in the United States. When asked which school he wished to attend, he chose McPherson College in Kansas, the school from which one of the camp leaders graduated. Once at MacPherson, another obstacle was faced by Ted. While he was admitted as a junior, his credentials were questioned by the Greek Embassy because he had graduated from the teachers and priests school and never attended university. Faced with having to start as a freshman, Ted said: “I will go back to Greece.” He was reluctantly given the opportunity to prove himself as a junior, which he did successfully. In 1956, he obtained his Bachelor of Arts degree in history and education. During his senior year at McPherson, Ted attended a conference on international education at the University of Wichita in Wichita, Kansas, and he was asked to lead a session on comparative education. His performance was again recognized by the Dean of Education who inquired about his plans after graduation. When Ted replied that he might have to return to Greece, he was offered a scholarship to pursue his master’s degree at Wichita. He then applied for doctoral studies at several universities and received an invitation from the University of Illinois. On a hot day in Urbana-Champaign, Ted was interviewed successfully and was waiting at the Dean’s office for Dr. McGill to pursue with him a teaching assistantship in his department. Surprisingly, Dr. McGill showed up in shorts and sandals. 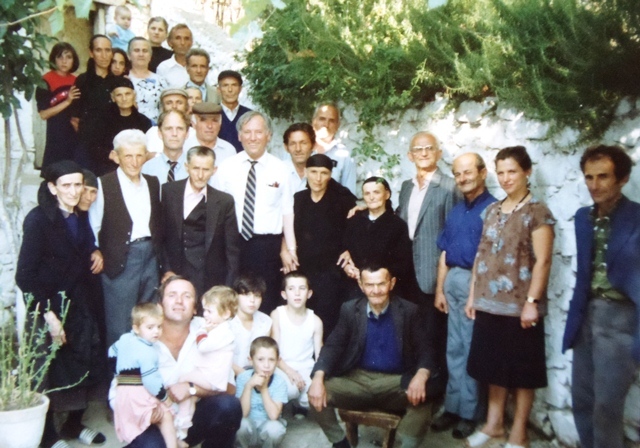 When Ted described his first teaching experience with a community of Vlachs (nomads) in Northern Greece, there was no doubt that he had the job. 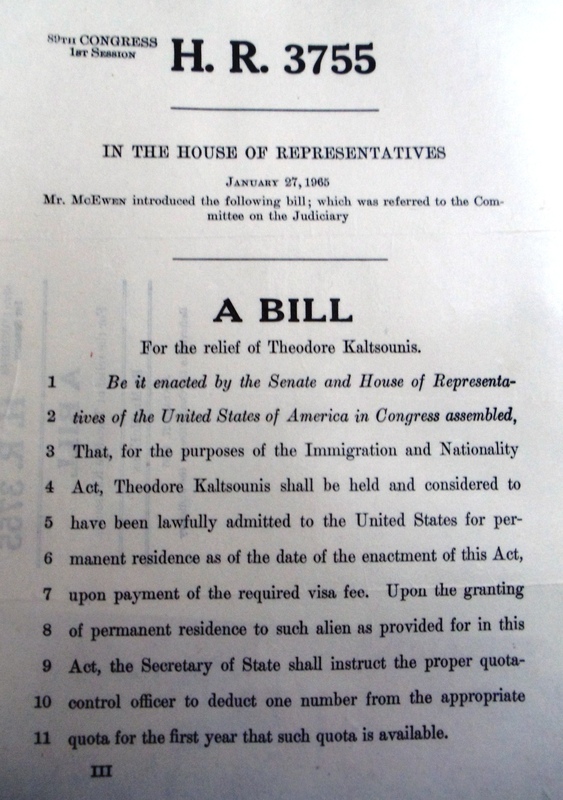 While at the University of Illinois, Ted’s immigration status was questioned since he had received several extensions to continue his studies. 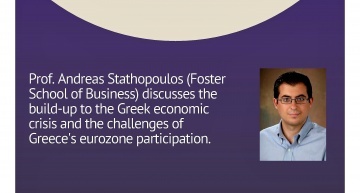 Before submitting his dissertation, he went to Greece to explore job possibilities. 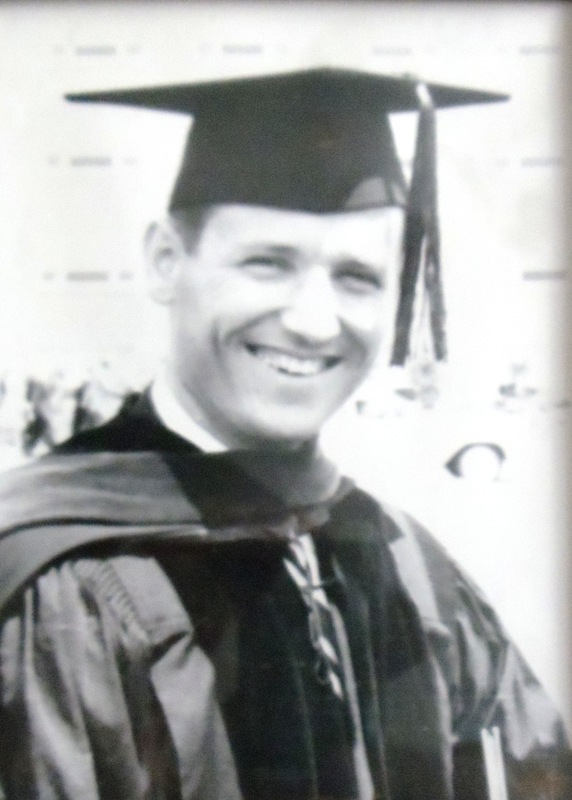 Not finding any, he returned to Illinois to defend his dissertation and receive his Ph.D. in 1961. At the recommendation of his advisor, he obtained another extension from the Immigration Department and took a position with the State University of New York at Oswego to acquire practical experience for a year. 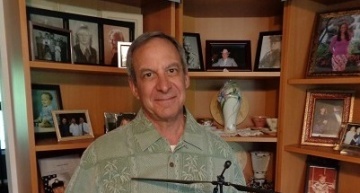 At the end of the year, the Dean wanted him to stay and approached the local congressman, who submitted a special bill in congress to allow Ted to remain in the United States. After two years, the bill died and was resubmitted, died again and was resubmitted for the third time. 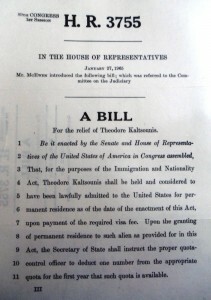 Finally, Ted received a letter from then Secretary of State Dean Rusk authorizing and granting Ted a green card. 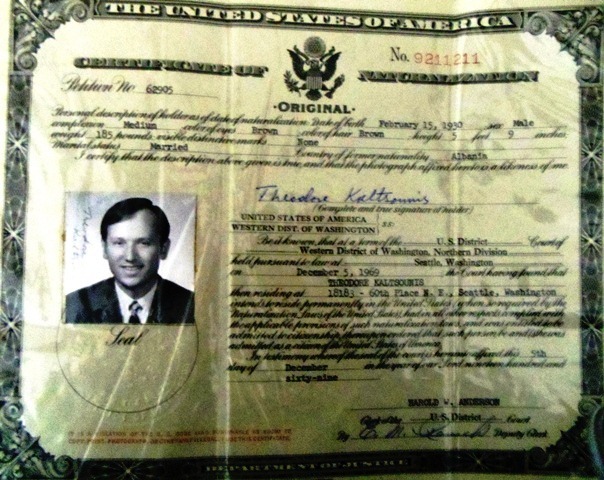 Three years later, he applied for and received his United States citizenship in 1969, sixteen years after he arrived in the States and six years after he married his wife Maria. 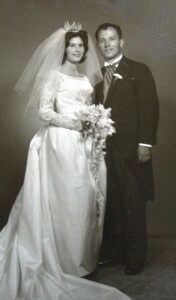 Maria Mesires lived in nearby Watertown, New York, where Ted attended church. Her father George was from Cephalonia, an island in the Ionian Sea, and her mother Chrisoula was from Sparta in the Peloponnese. 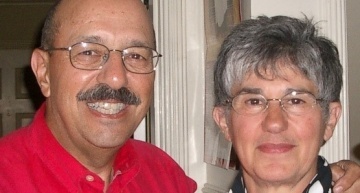 George owned a number of independent grocery stores in Watertown and the surrounding areas. Maria was born in Watertown on May 27, 1941 and was the youngest of four children. George died when Maria was eight years old and Chrisoula raised the children on her own. After attending Cazenovia College near Syracuse, New York, Maria worked as a doctor’s assistant conducting cardiograms and coordinating lab work. 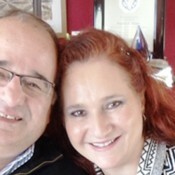 It was at a March 25th (Greek Independence Day) celebration when Ted met Maria. They were married in Watertown on August 25, 1963. 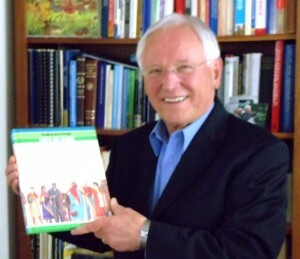 In 1966, Ted attended a social studies convention in Cleveland, Ohio, where he met University of Washington Professor John Jarolimek who wrote the book Ted was using to teach social studies. 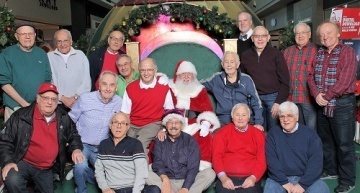 The following year, the same convention was to be held in Seattle, and when attendees were asked by Jarolimek to raise their hands if they planned to attend, Ted’s hand remained in his lap. 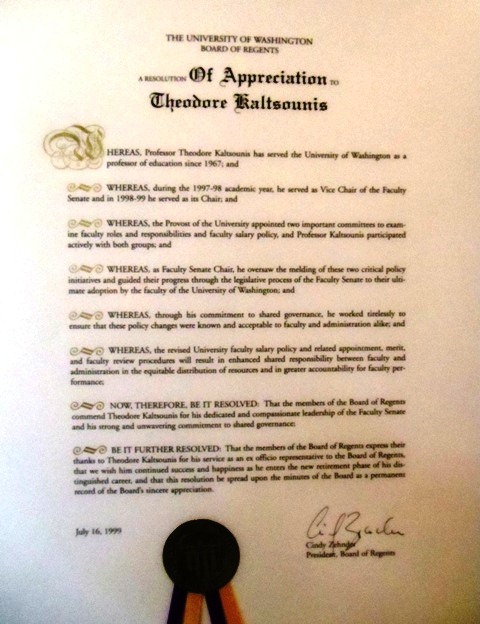 Jarolimek noticed and said: “Kaltsounis raise your hand,” but with a new home, a growing family, and a full professorship in New York, Ted refused. Several phone calls followed, inviting Ted to come to the University of Washington in 1967 and join a new project for nine months. Ted and Maria finally accepted and decided to drive through the country and experience Seattle. They found they liked Seattle, and when a permanent position was offered, Ted accepted. 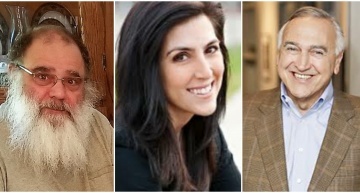 Ted and Maria have three children – Sophia, living in Eagle, Idaho, George and Andreas both living close to their parents. There are now six grandchildren. Maria has been very active in her St. Demetrios Church in Seattle, having co-authored its book Greek Cooking in an American Kitchen. She loves to cook as she has from the time her mother was raising three growing boys. 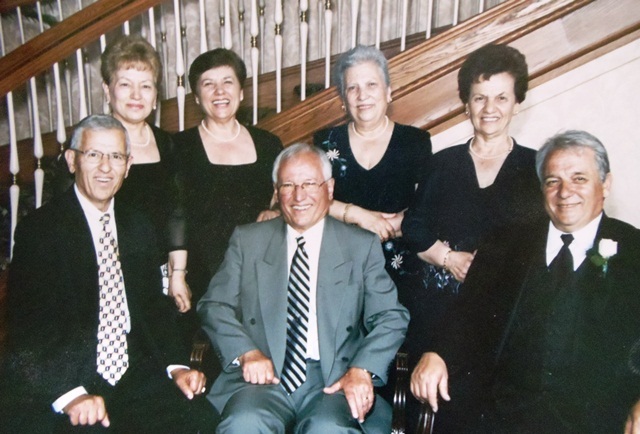 In 1976, Ted served as president of the St. Demetrios Community and was a member of the parish hall building committee. While teaching at the University of Washington, he served for many years as a psalti (chanter) “of last resort” in between his classes and various committee obligations. 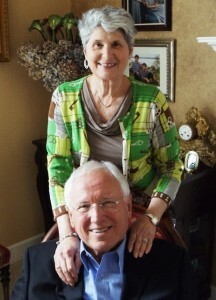 Ted and Maria have passed the Greek culture on to their children and grandchildren. 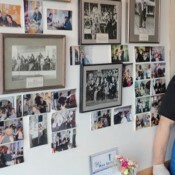 “Maybe it is the food,” says Maria, but with Ted and Maria’s deep roots in their Greek culture, it is much more than the food. In fact, as their grandchildren graduate from high school, each is taken on a trip to Greece to explore their roots. In 1991, Ted went to Albania for the first time after 46 years and ended up undertaking a 13-year-long project to help democratize Albania through education. 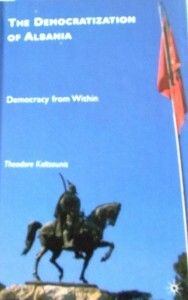 He published a book describing this project, The Democratization of Albania: Democracy from Within (Palgrave Macmillan, 2010). 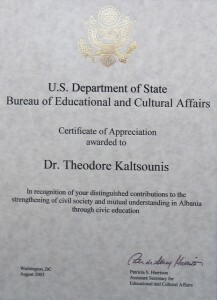 The project was funded by the US Department of State, which honored Ted with an award for his work. Ted considers this project a highlight in his career, though he was initially reluctant to go back to Albania because he had escaped from there and the communist rule was still lingering on in 1991. In 2000, Ted received the Spirit of Liberty award from the Ethnic Heritage Council in Seattle. 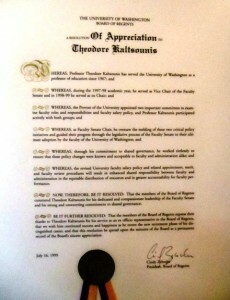 But he is particularly proud for being officially recognized by the Board of Regents for his work as Chair of the University of Washington Faculty Senate. In 1981 he was elected national president of his professional organization, The National Council for the Social Studies. 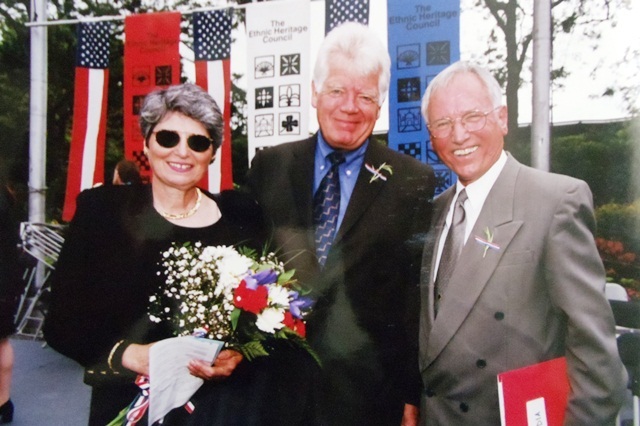 As Professor Emeritus, he was instrumental in establishing the Hellenic Studies Program at the Jackson School of International Studies and continues to serve as a member of the Hellenic Studies University Committee. 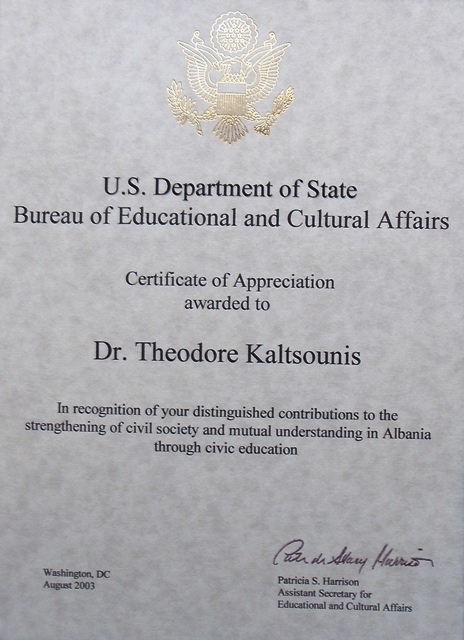 In 2001, he initiated the study-abroad program at the University of Ioannina, in Greece, for University of Washington students. Photos 1 and 18 by John Nicon; all others from Kaltsounis and Meseris family collections. Bouzouki At Its BestHow better to keep community than through music and food. Demetrios “Takis” Dotis, one of the true masters of the bouzouki and experienced restaurateur, does both.